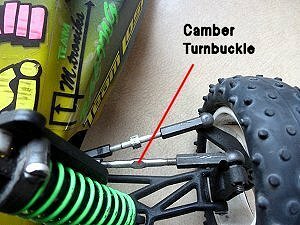 Camber Explained • for RC Beginners. 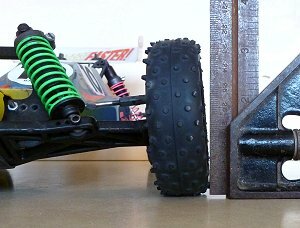 RCScrapyard ► Camber Explained • for Beginners in Radio Controlled Model Racing. 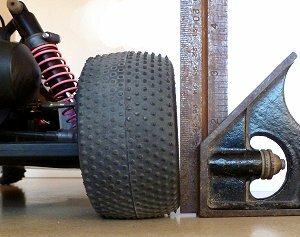 First of all, get yourself a good camber gauge. 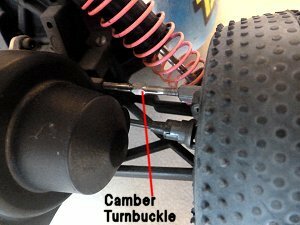 All adjustments to your cars camber setting should be made with the car in race mode, that means the motor, battery etc in position in the chassis.